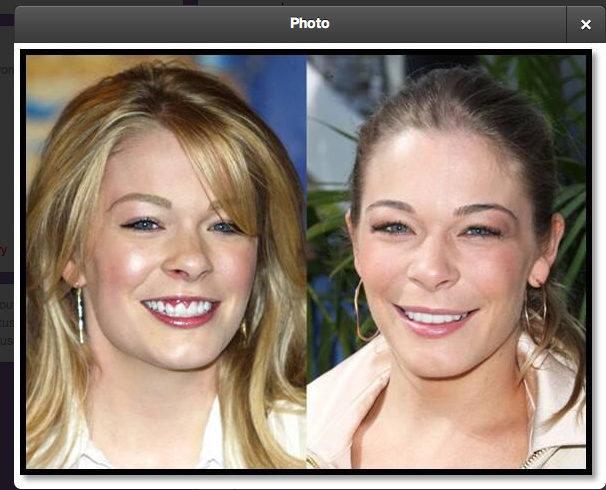 exposarazzi: LeAnn Rimes: Is that gum disease or are you just happy to see me? LeAnn Rimes: Is that gum disease or are you just happy to see me? Before and after dental surgeries. LeAnn Rimes is currently suing her dentist, when she should be buying him a new house and throwing him a surprise party!